Some Sweet Changes in October! Things are heating up in the July Member Minute! Congratulations to our 2017 Award Winners!! Celebrating You! It’s USLCA Award Season! This Is How We Make A Difference! Have you saved the dates? 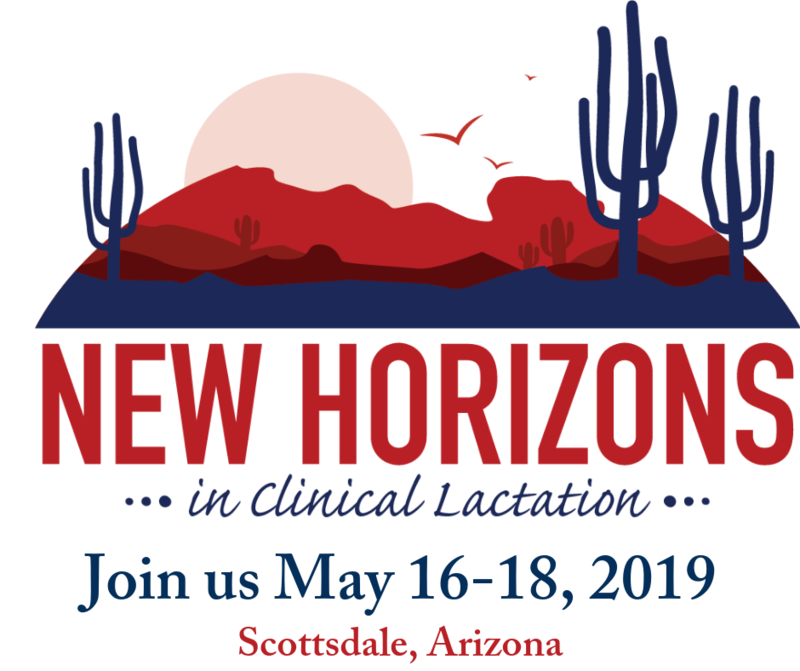 #NewHorizons in Clinical Lactation is the theme of our May 3-6, 2017 USLCA Conference. Even More Opportunities to Help Out the Newest Members of Our Field!